Bon V (1100 W. Randolph St.) nightclub will welcome Sunset Tan’s Olly twins on Friday, September 12th. A complimentary cocktail reception will be offered from 9 – 10:30 pm. DJ Dante the Don will get the party started, mixing beats onsite, creating the perfect place to see and be seen! 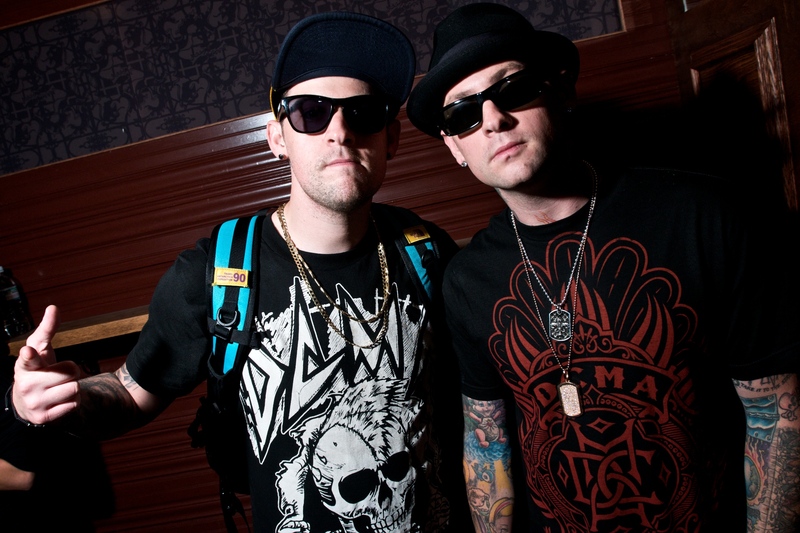 Benji and Joel Madden were doing their thang September 4th, as they took turns spinning at Manor nightclub ( 642 North Clark). Sadly, no where in sight were Paris Hilton or Nicole Ritchie. Dang!